Specialist light in video games, Geomerics is now part of ARM group, which will use the expertise of the start-up to improve the performance of its GPU for mobile games. 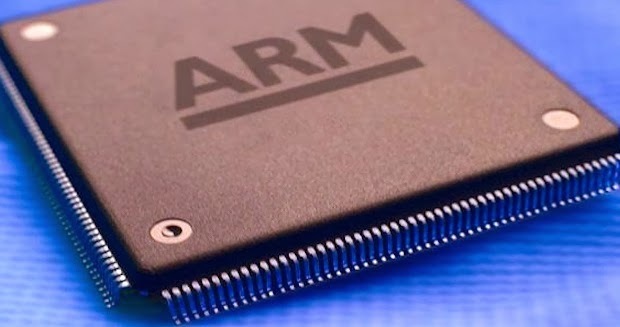 Well known for its dismissal processor architectures, is less known that ARM also offers GPU, the Mali range from, an activity that weighs more heavily on the sales of the English company. As the company grows and becomes the benchmark for equipment of mobile devices, she tries to diversify and adapt to trends. In recent years, mobile games represent a market of more consistent. It is normal that the mobile device manufacturers seek to improve the capabilities of their devices to respond to a request for more demanding too. Through its range of Mali graphics processors, ARM already tried naturally meet this demand. For two years, it is a partner of Geomerics, a specialist in graphics technology that has "already revolutionized the gaming experience on mobile and accelerates the transition to photorealistic graphics," explains ARM in a statement. With Enlighten, Geomerics offers the first real-time illumination solution. By "enlightenment" means photorealistic lighting effects in 3D designs. It is already used by several publishers, including Electronic Arts, video games for PC, consoles and mobile. It is found for example in games like Battlefield 3 and 4, Need for Speed ​​Rivals, Eve Online and Medal of Honor: Warfighter.